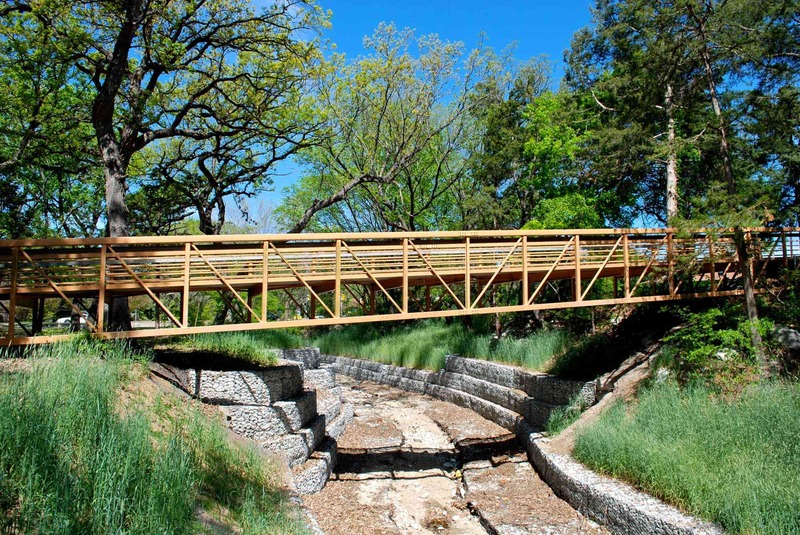 Metropolitan Infrastructure designed several gabion walls at five locations in Dallas, Texas. 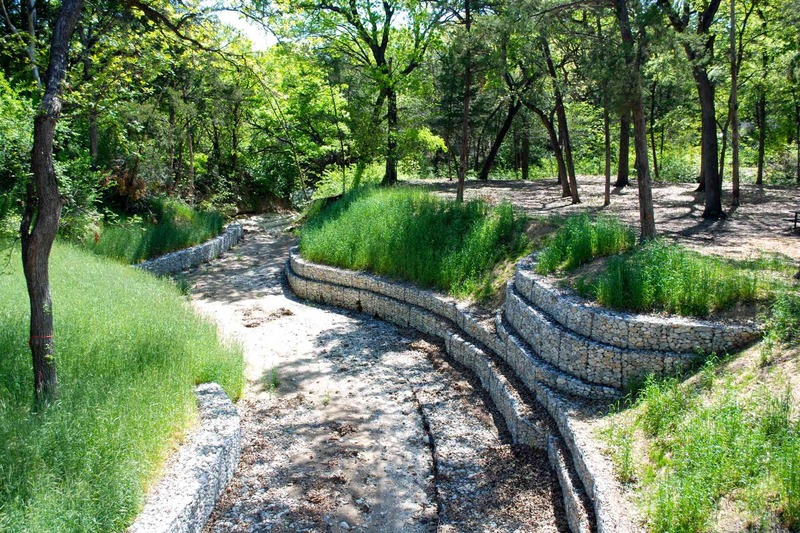 These walls were required to provide bank stabilization along highly eroded creeks, which threatened adjacent properties. 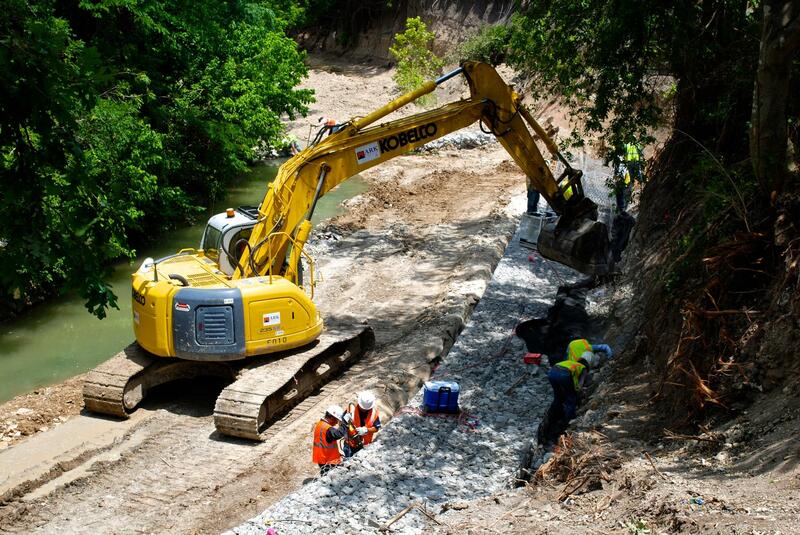 MI’s scope of services included topographic surveying, geotechnical testing, slope stability analysis, gravity gabion wall designs, wall details, erosion control, cost estimates, and specifications.